Yes, it’s true. Your Sweet Genius is back and better than ever. 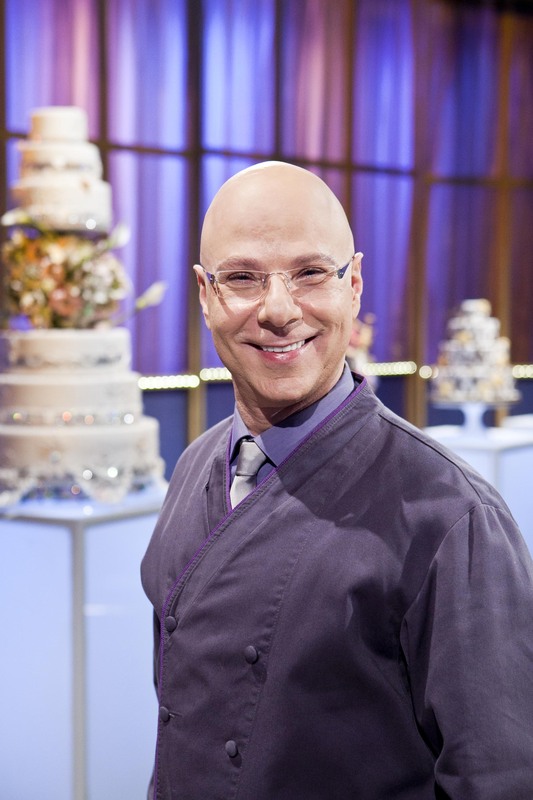 Ron just finished filming his second season of Sweet Genius at the end of January. He has told me that the inspirations are bigger and bolder and that a few adjustments have been made to the program. He’s very excited about the second season and can’t wait to share it with everyone. Great news! I hope we eventually get to see it in the UK. can’t wait to watch! Loved every episode I’ve seen! again I ask you and I please you to send me via e-mail some small tutorials (pictures or video) about how I can make the orchid nose. I try to find some tutorials about this problem but I did”t find. eventualy teach me when I find this tutorials. Please!!!! !